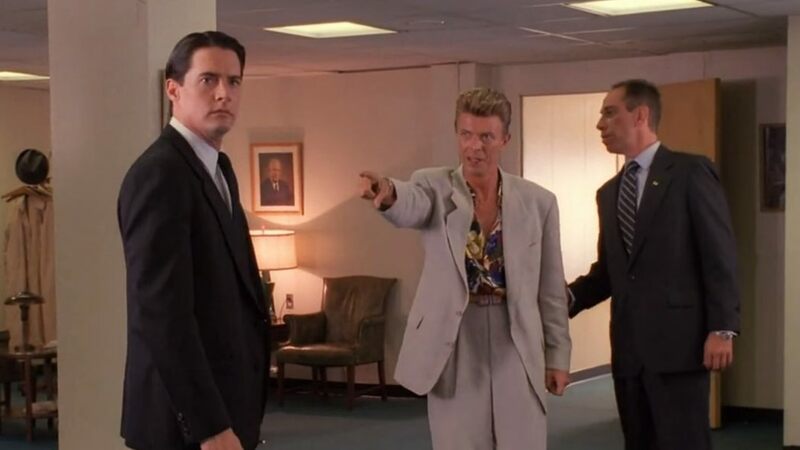 David Bowie, who passed away last year, made an appearance in Sunday's episode of Twin Peaks on Showtime thanks to some archival footage of his role in the 1992 film, Twin Peaks: Fire Walk With Me. Director David Lynch dedicated the episode to the late musicians memory. The Pantone Color Institute announced Monday that they are releasing a shade of purple in honor of Prince's life and legacy and will call it "Love Symbol #2,"in honor of his moniker from the mid-to-late 1990s. For the first time ever, Nile Rogers had to cancel a performance with Chic, whom he has been playing with since the 1970s. Rogers was hospitalized for undisclosed reasons and cancelled the bands show with Earth, Wind, and Fire, in Toronto. He is said to be recovering. Beck has confirmed that his new album, Colors, which was supposed to arrive last year, is finally coming in October. "These are complex songs all trying to do two or three things at once. It's not retro and not modern. To get everything to sit together so it doesn't sound like a huge mess was quite an undertaking," he said.